Following on Nintendo of Europe’s own lead, Nintendo of America delivered their latest Nindie Showcase this afternoon. Presided by NOA’s Kirk Scott, the string of announcements included many existing indies finally crossing over to Switch, new console-exclusives, and everything launching from now into early 2019. Hyper Light Drifter kicked things off with its port to Switch introducing some new exclusive content. Switch owners will receive an exclusive outfit to make hunting for secrets easier, new items like the crystal shot and blade caster, and a new tower climb mode. It launches September 6th. Another indie available to pre-load is the one-time Ouya-exclusive and cult classic multiplayer fest Towerfall from Matt Makes Games. The Switch release bundles in both of the later expansions and includes the exclusive characters Madeline and Badeline from the studio’s own Celeste. The couch co-op favorite launches a month from now on September 27th. Both this and Hyper Light Drifter can be pre-loaded on the eShop starting today. Treasure Stack fancies itself as a match-three puzzler where you line up like-colored treasure chests to make combos and access keys for loot. The Switch version will include cross-play when it launches this winter. The cubes Charcoal and Mustard must fight household objects and foods (yes, really) across five modes and dozens of arenas in Zarvot. Switch players have yet another indie with exclusive content, the playable Joybot, who can be controlled with a single Joy-Con. It launches in October. 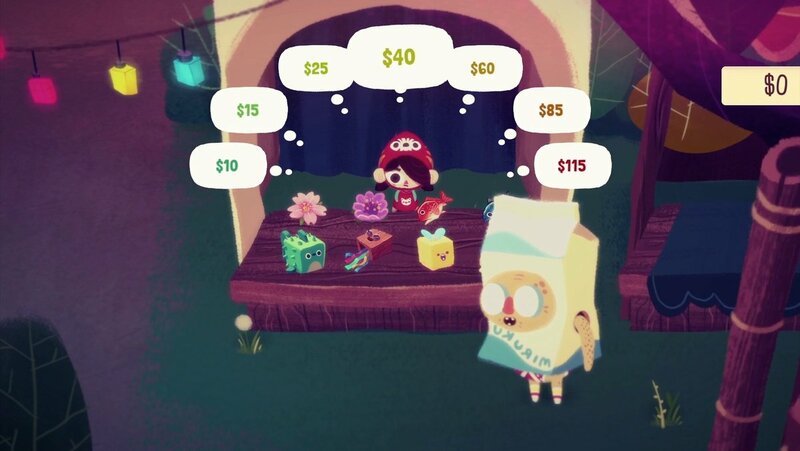 Mineko’s Night Market looks to charm with cat-themed mini-games. Little Mineko moves to Japan and travels across four regions to manage her night shop. Also in the game’s menagerie is Abe, the mythical cat the locals worship. The market is open in early 2019. Samurai Gunn 2 keeps Guncity alive forever with its continued brand of challenging platforming. In addition to story and multiplayer modes, a Trigger Soul graphic novel is included for Switch owners who’s pages can be “turned” with touch controls. The sequel hits in early 2019. Bullet Age sees two ninjas named Ash and Stranger on a quest to save Newhaven. It’s central hook is a hybridized mix of gun and blade combat enhanced through HD Rumble. It’s a Switch exclusive this November. The World Next Door is a text-based adventure with puzzle combat interludes, featuring a cast of fetching human-demonoids. Once again, this is an early 2019 launch on Switch. For those on Switch with a Super Mario Maker itch, Levelhead will also let you construct your own platforming challenges to upload and share online. 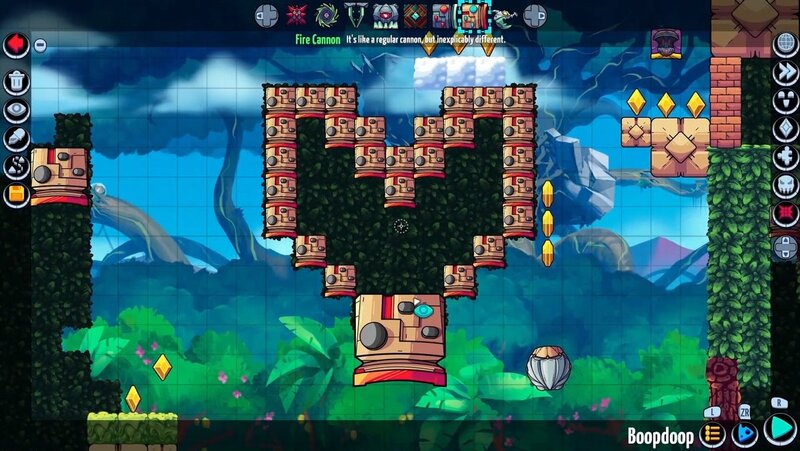 Unlike Super Mario Maker, Levelhead has co-op for up to four players. It launches this November. Towerfall will not be the only multiplayer brawler coming soon from an indie studio, as King of the Hat was also announced. Think of it as a highly mobile “King of the Hill” where the aim is to knock the opponent’s hat off. It features both local and online matches and two-button controls when it launches in early 2019. 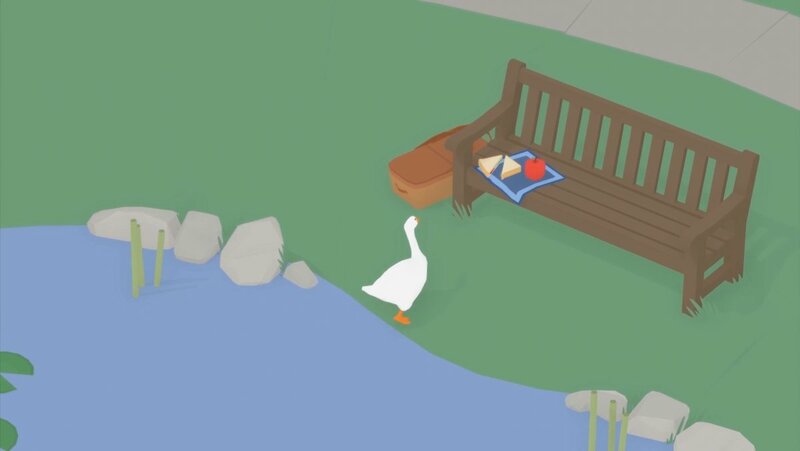 The literally-named Untitled Goose Game takes inspiration from other popular mammalian animal sims. Here, you play as a goose where the goal is to wreck havoc in town as geese do. It will be a Switch console-exclusive in early 2019. Then came the sizzle reel montage with multiple games, many with specific release dates. Some of the highlights included Bastion (September 13), Undertale (September 18, the same as Japan), Transistor (November), and Dragon: Marked for Death (December 13). To wrap things up, Into the Breach was announced for a release today. The isometric turn-based strategy RPG bears a roundabout resemblance to Nintendo’s own strategy IP like Fire Emblem and Advance Wars and retails on Switch for $14.99 USD. 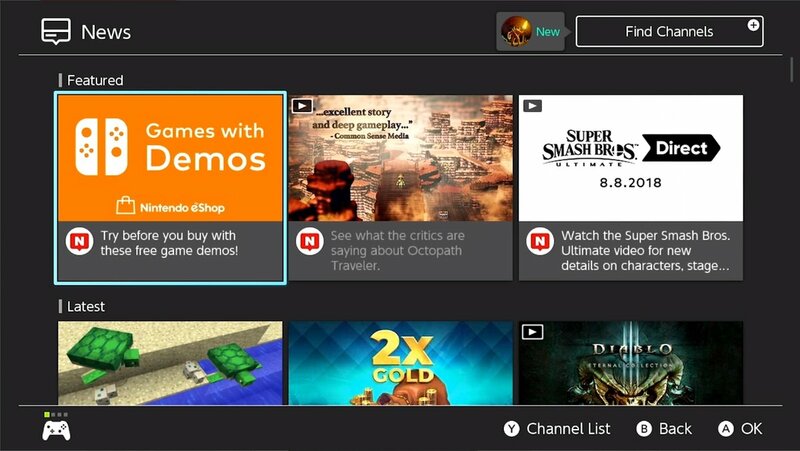 To keep up better with all the last few weeks of Nindie announcements, Nintendo has launched a Switch news channel dedicated to just that. The channel will cover news, interviews, and trailers for all manner of indie games now and in the future.